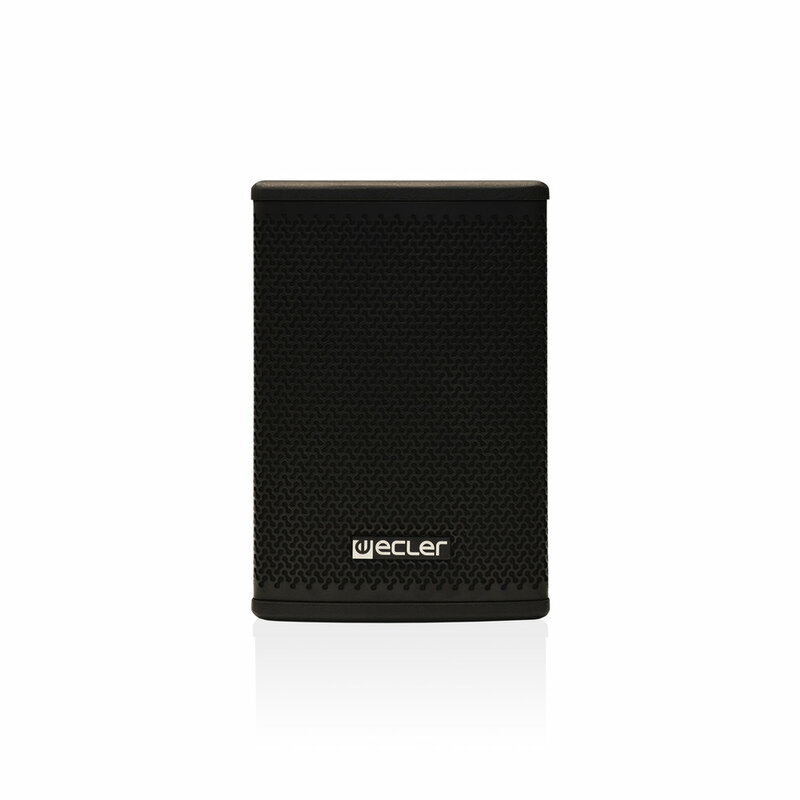 ECLER AUDEO106 is a 2-way, 50 WRMS loudspeaker cabinet. It features a 6.5” woofer and 1" tweeter. AUDEO series has a balanced, innovative design, resulting from the collaboration between ECLER and the prestigious group Giugiaro Design. 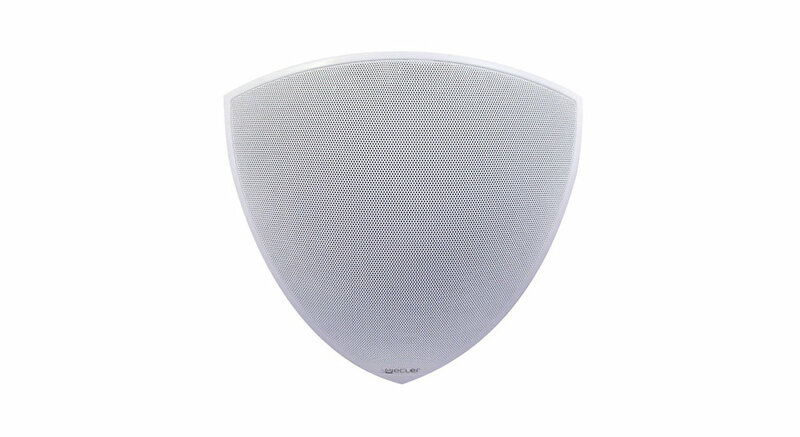 It satisfies today's demands with respect to aesthetics, design and integration into all types of architectural environments which, together with its excellent sound quality, make this series the ideal solution for use in numerous sound projects. 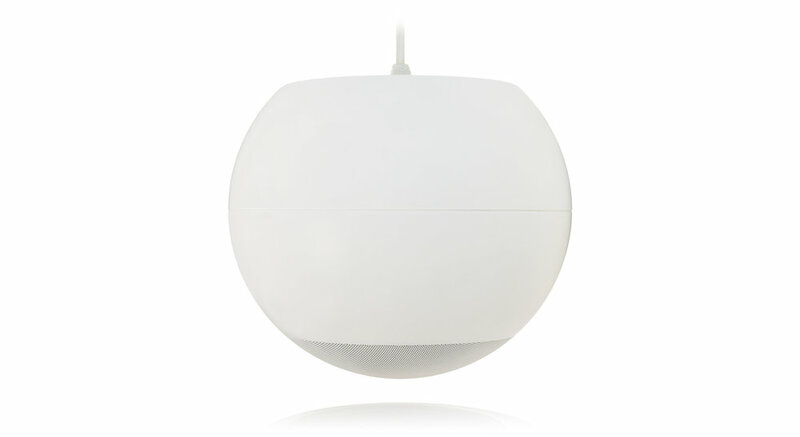 ECLER ESSENTIALS eUC106 is a spherical pendant loudspeaker featuring a 6,5” woofer, 1” tweeter and 70/100V transformer. 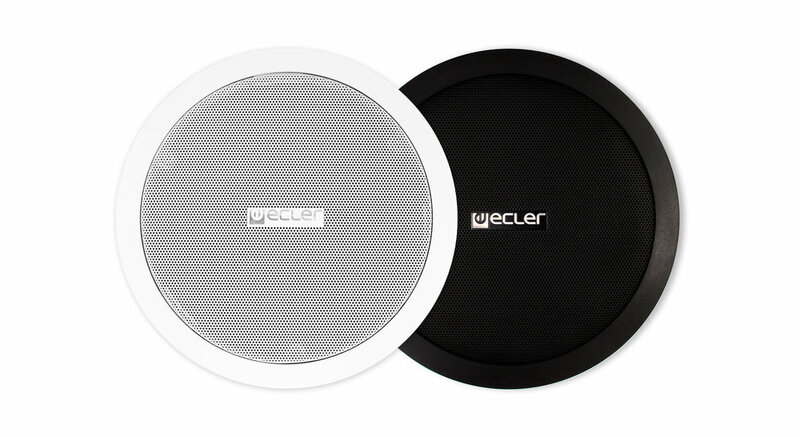 ECLER IC6 2-way loudspeaker is the perfect option for 70/100 V and low impedance sound solutions. It mounts a 6” woofer and a 1" tweeter in a discreet design. ECLER ARQIS105 is a 2-way wooden loudspeaker cabinet with a compact format, stylish aesthetics, excellent sound quality and long term reliability, featuring 70 WRMS @ 8 Ω, 5,25" woofer and 1" HF tweeter. 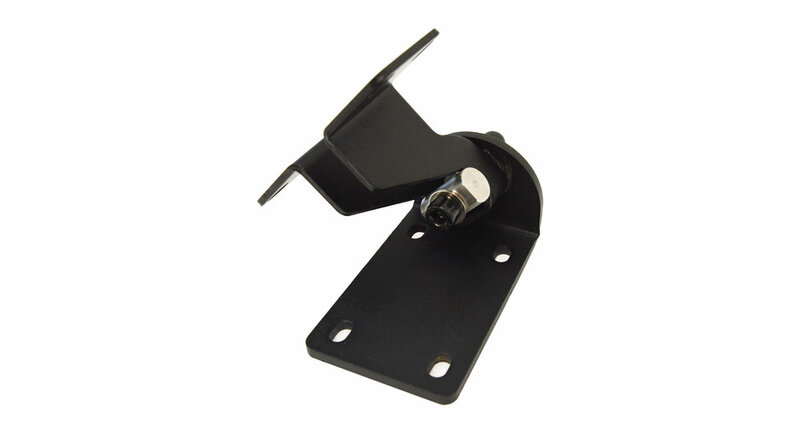 Its smart wall bracket (included), allows for pan&tilt adjustment, employing a single screw for fastening. 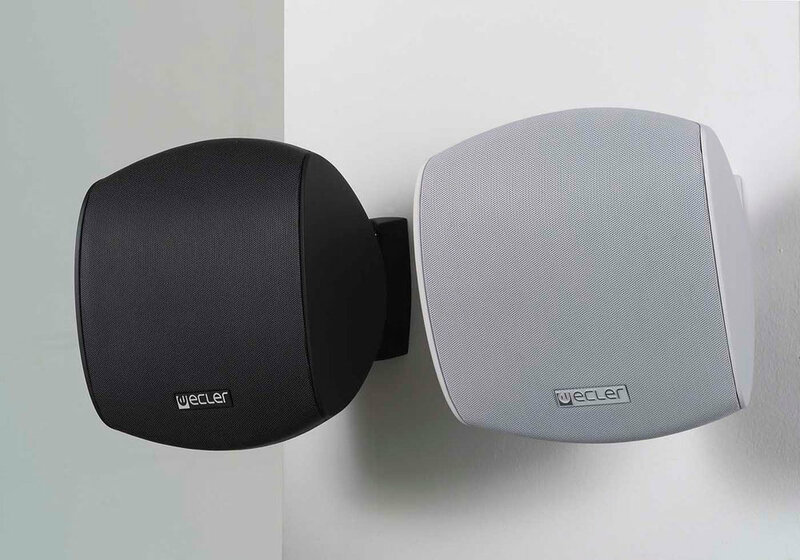 It has been specifically designed to fulfil permanent installation requirements where a perfect balance between sound performance and architectural / interior's design matching is a must. 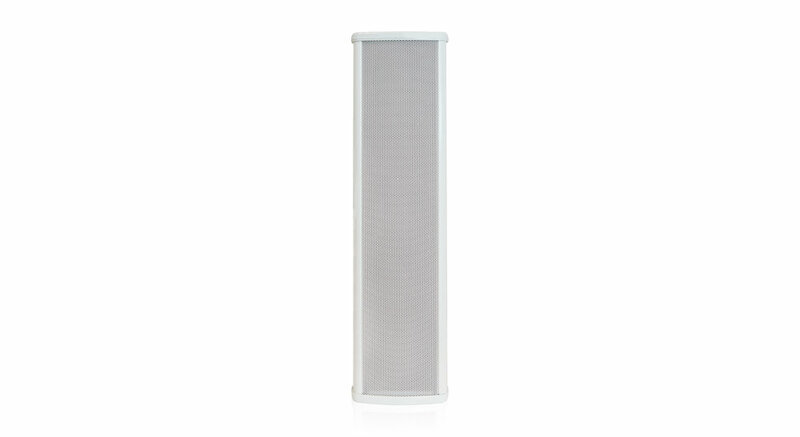 ECLER ESSENTIALS eCS403 is a column loudspeaker, featuring 4 x 3" woofer transducers, 40 WRMS total power @ 4 ohm, low impedance direct connection and 70/100V transformer with 4 different power taps. 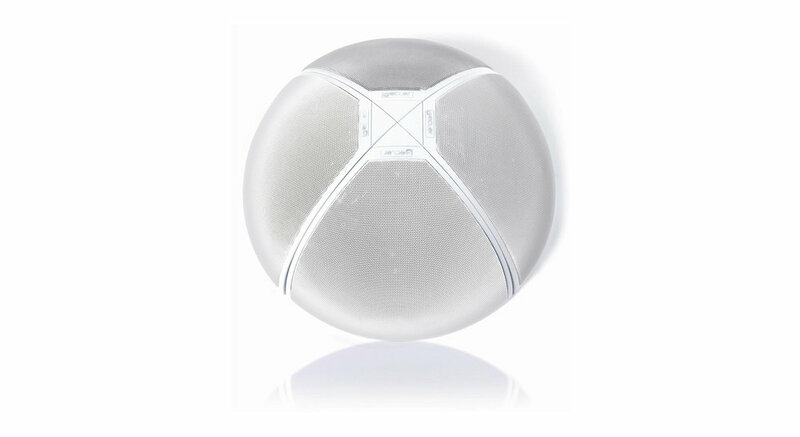 Aluminium enclosure with included wall bracket and IP44 class. 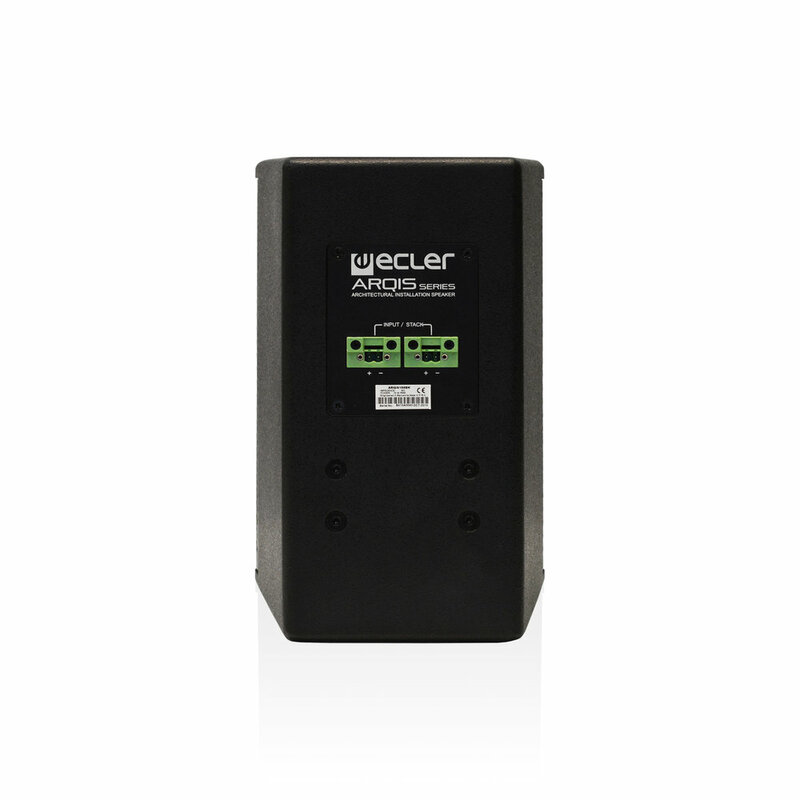 ECLER ESSENTIALS eCS803 is a column loudspeaker, featuring 8 x 3" woofer transducers, 80 WRMS total power @ 8 ohm, low impedance direct connection and 70/100V transformer with 4 different power taps. 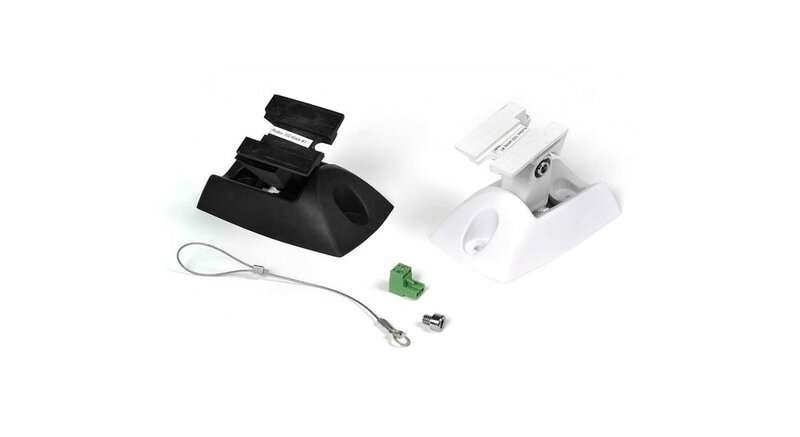 Aluminium enclosure with included wall bracket and IP44 class.